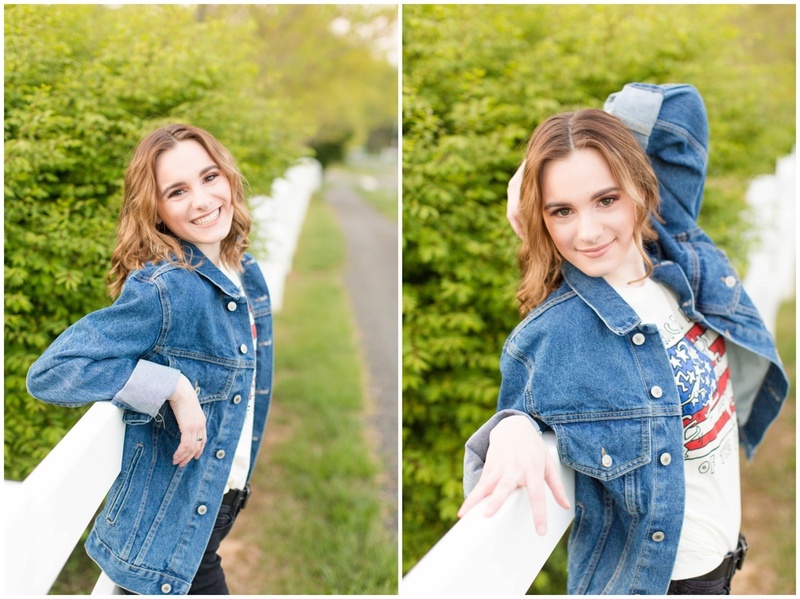 This blog post is made for all of my future seniors (or even if you aren't one of my seniors and someone else is taking your pictures, I'm sure your photographer will appreciate if you bring these items;)) Or even if your a future bride of mine, I highly recommend you consider bringing these to your portrait session! 1. 5 or more outfits that represent your style and personality. Within the approximate 2-hour time frame, we can fit about 4 outfits total. I think it's always safe to bring a lot of outfits so we can see what looks more flattering on camera and have room to compare clothes to go for that certain look our aiming for your experience to be like! Anything from a more casual outfit to a more formal one, it's always great to switch things up for a variety of pictures. Also if you play any sports or participate in anything consisting of a uniform (or a tutu if you're a dancer;)) definitely bring those as well. With that said, I do have a Pinterest board. (I update it in my free time with new looks that I adore and would LOVE to photograph... click here). A blog post will come to you soon for more specific details on what looks best on camera! 2. All of the accessories you own. Whether you own just one necklace or have a closet full of necklaces, earrings, rings, or bracelets. Bringing lots of accessories really switches up the photos and creates more diversity! 3. Lipstick, false eyelashes, blush... and extra powder. Whether you're getting your hair and makeup professionally done (which I highly recommend) or done at home, it's always important to wear your makeup heavier than you would usually wear otherwise. Lipstick darker than your lip color really enhances your lips so they don't blend in with the rest of your face, false lashes give your eyes that extra POP we all love in our photos, blush brings more life to your cheeks, and I always suggest bring extra powder foundation to cover up last-minute blemishes (it works wonders, AND saves time behind the scenes when editing:)) Overall, just wearing heavier makeup truly enhances your pictures. I will be making individual blog posts about each of these numbers to go more in depth because they are all super important. I would love to hear from you guys if you have any blog requests! 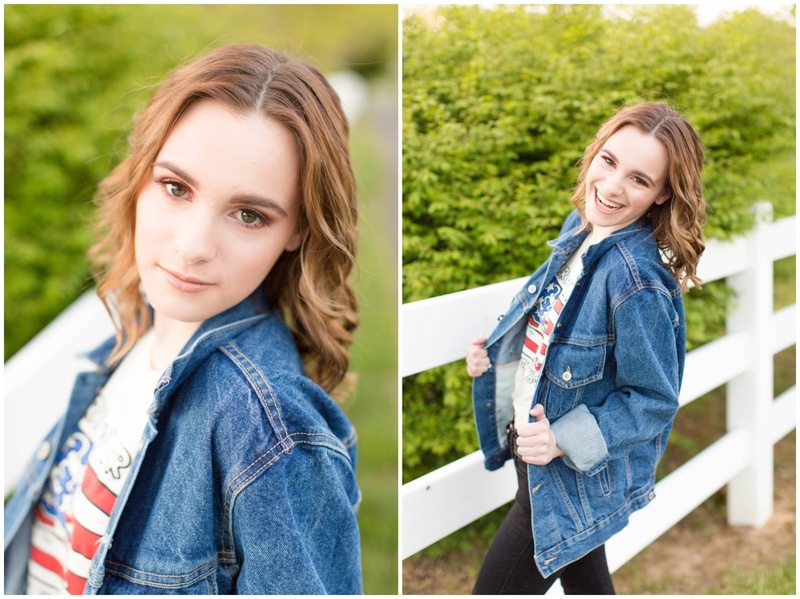 In the meantime check out some of my favorites from Bethany's portrait session. We made some dead flowers look beautiful AND they matched her adorable outfit! Bonus!!!! 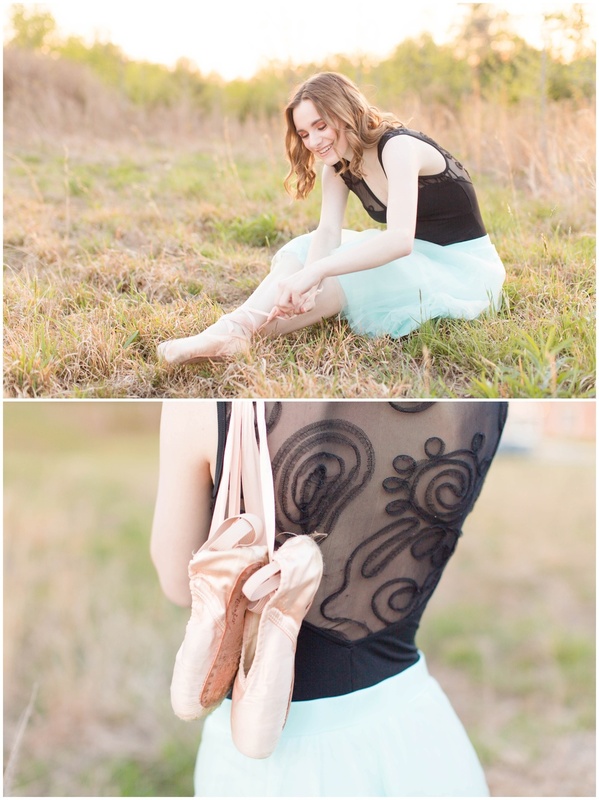 Of course, I HAD to include some beautiful pointe shoes and a mint tutu!